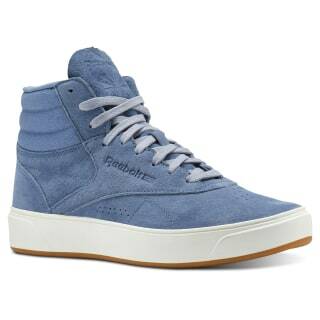 Nubuck and soft suede help you look good and feel good. Yep, you'll certainly get noticed when you arrive in these fresh Freestyle kicks. The straps are gone and the last is updated but the three collared puffs leave no doubt about this shoe's rich heritage. The mid-cut design offers stability and support so you can focus on your next move. An EVA midsole and padded foam sockliner carry you in comfort that lasts, thanks to a durable rubber outsole. 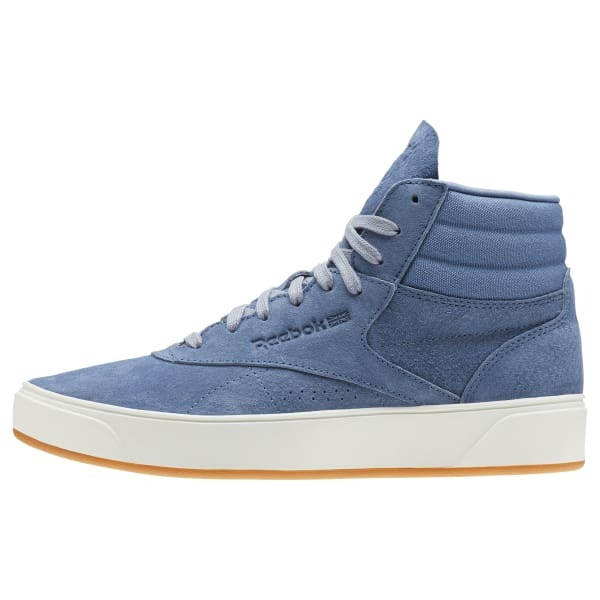 Take your high-class style to the max in these high-end high tops.